Betsafe – Bonus Spins for the new Netent slot! Choose between 30, 60 or 120 Bonus Spins! Collect up to 120 Bonus Spins on Fairytale Legends: Mirror Mirror™! We have the launch of the latest slot creation from Netent ahead of us this week, adding a third title to their Fairytale Legends series. 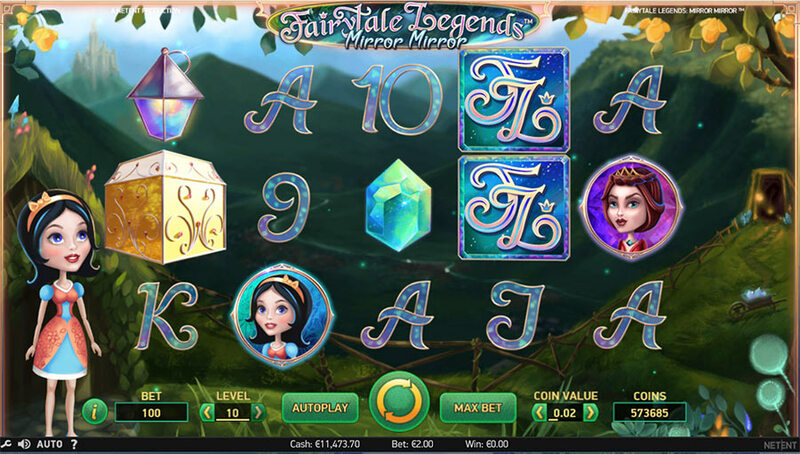 Leading up to the release on 24th July 2018, all players at Betsafe can now earn up to 120 Bonus Spins on Fairytale Legends: Mirror Mirror™ and enjoy them the soon the slot goes live. Join Snow White on the third title of Netent’s Fairytale Legends series and give Fairytale Legends: Mirror Mirror™ a spin on the day of its release. 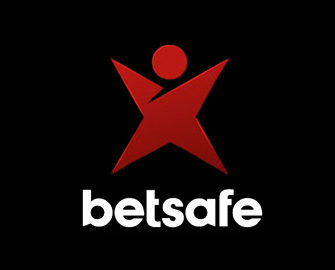 Everyone depositing and wagering at Betsafe in the lead-up to the launch day will be able to enjoy up to 120 Bonus Spins. Make sure to choose one of the offers and complete the requirements before midnight on 23rd July 2018. Only one amount of Bonus Spins can be earned per player for the entire period, credited by 18:00 CET on 24th July 2018. Wagering requirement is 35x FS winnings within three days, subject to the Betsafe bonus terms and conditions.